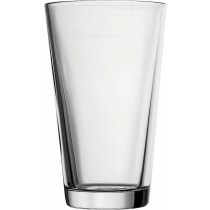 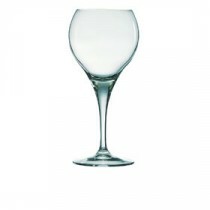 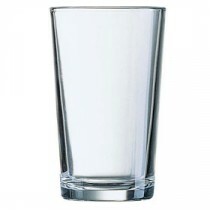 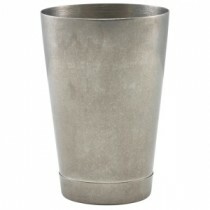 This Berties Parisian Cocktail Shaker 60cl/21oz is a classic 2 piece design. 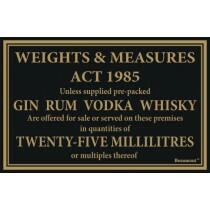 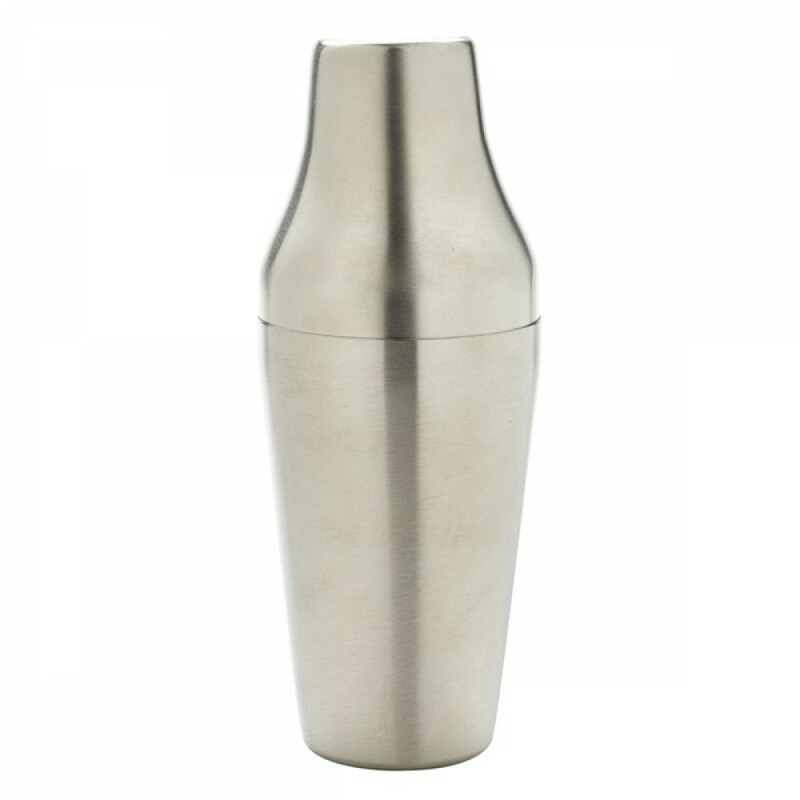 The stylish brushed stainless steel shaker is ideal for any size cocktail. 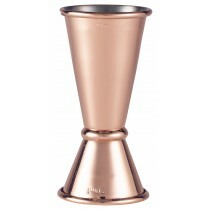 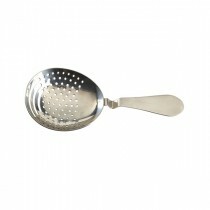 Get the most out of this shaker by pairing with one of our cocktail strainers.